Further information about each course is available via an information sheet called a course outline. This contains information on who the course is for, the aims of the course, entry requirements, topics covered and course fees. These outlines can be accessed via the website and are available in hard copy from main reception. Fees will also be displayed on the website, in the course brochure and in the course leaflets available at AHED reception. 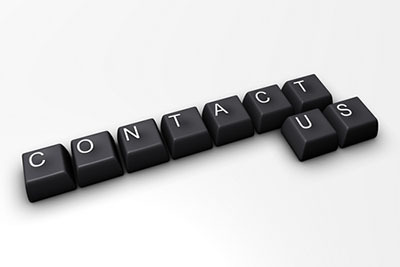 If you require advice to help you decide which of our courses is most appropriate for you please contact Reception and ask to be connected to your chosen subject area Curriculum Head. Alternatively you could visit the National Careers Service website or Hotcourses. The National Careers Service is a publicly funded service, helping adults to get the advice they need for future skills, careers and work and life choices. You can also contact them by phone on 0800 100 900. Curriculum Heads will aim to respond within 5 working days, although this may be longer during the holidays. Progression Advice & Information: In addition to access to the College Careers department, all students are issued with information and advice on their options once they have completed their course. Our Progression Advice & Information leaflet provides useful information and tips, whether you looking to continue with study or seek employment. Feedback: We are always keen to improve the quality of the service that we offer and welcome your feedback. A comments box is available at Reception and anonymous comments can be left. We do monitor these comments and refer to them when planning and making improvements to the advice and information that we offer.